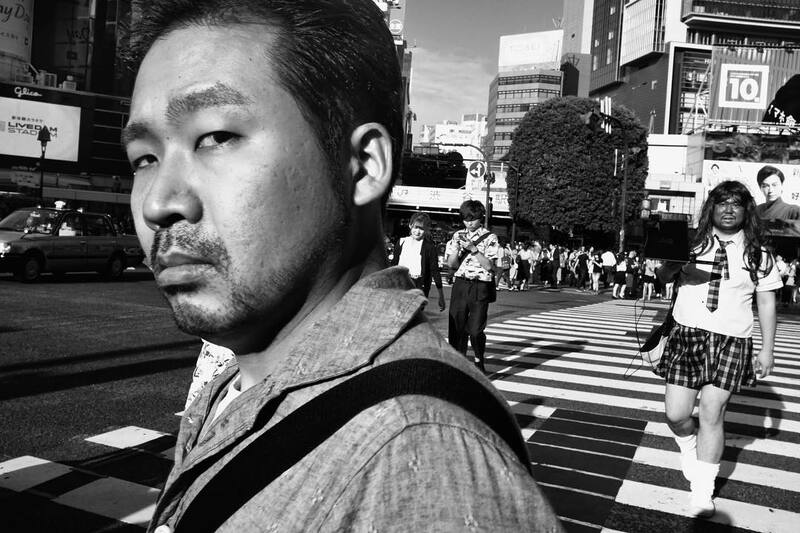 In this interview, Hon Hoang interviewed Tatsuo Suzuki, a street and portrait Photographer from Tokyo Japan. 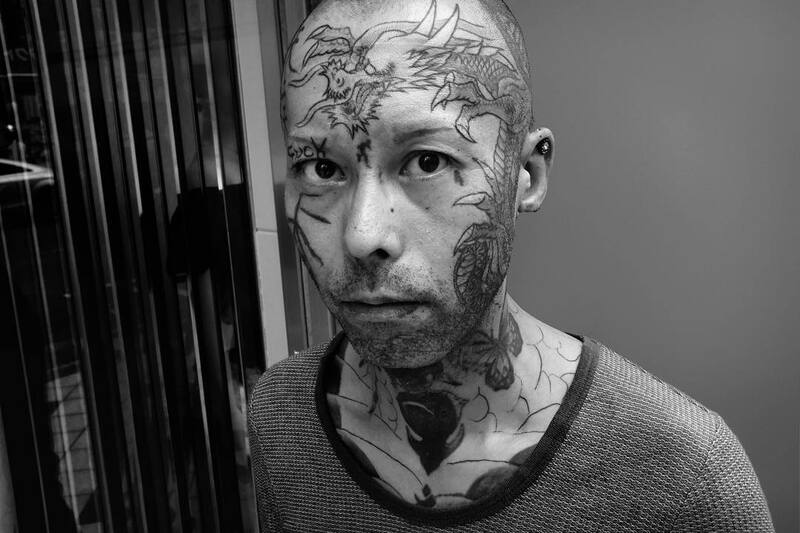 Thank you to Tatsuo Suzuki for the permission and use of his photographs. The original interview was featured in Enflight.Design on September, 2017. 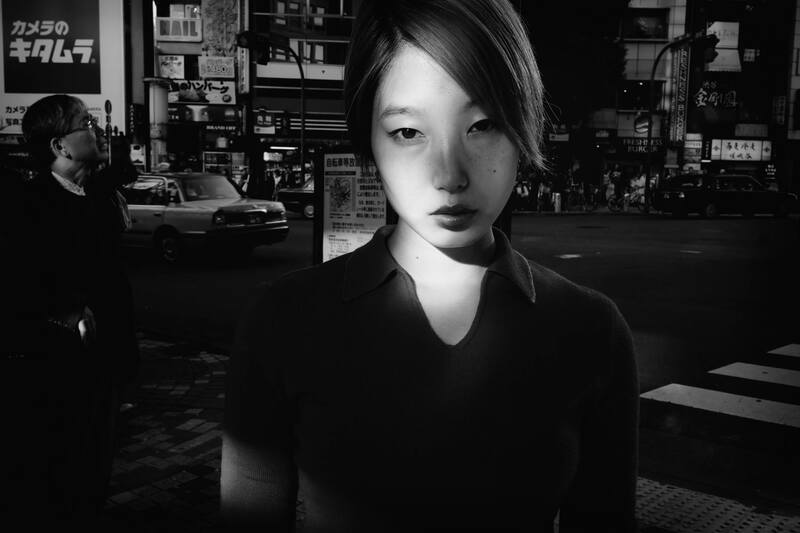 It is now being featured on Asia Photo Review with updates from Tatsuo Suzuki. 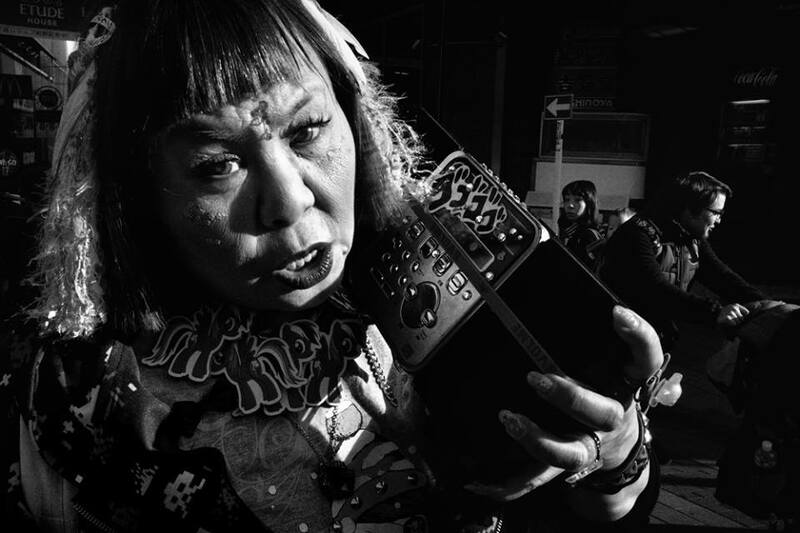 Since I last spoke to Suzuki, he has progressed to shooting portraits based on his street photography. Photography is more than capturing what is seen. It’s about the emotions, sights and sounds of the moment. 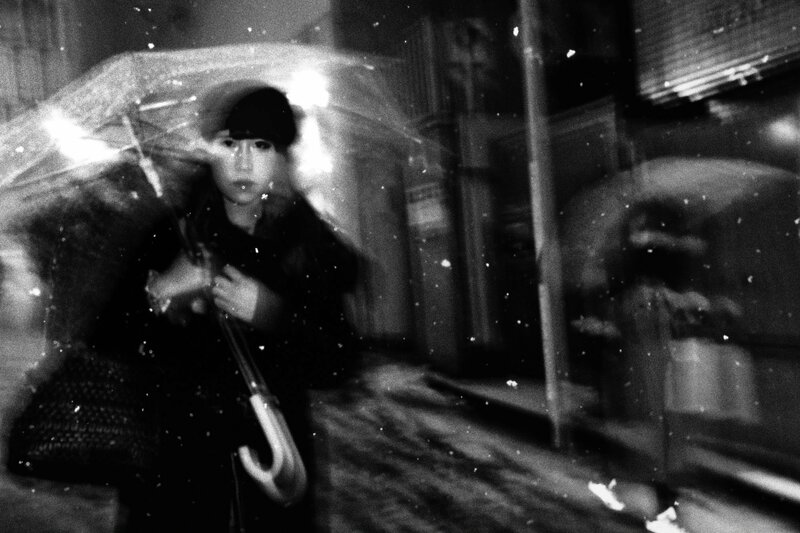 No city is a better place to capture these elements than Tokyo, Japan. 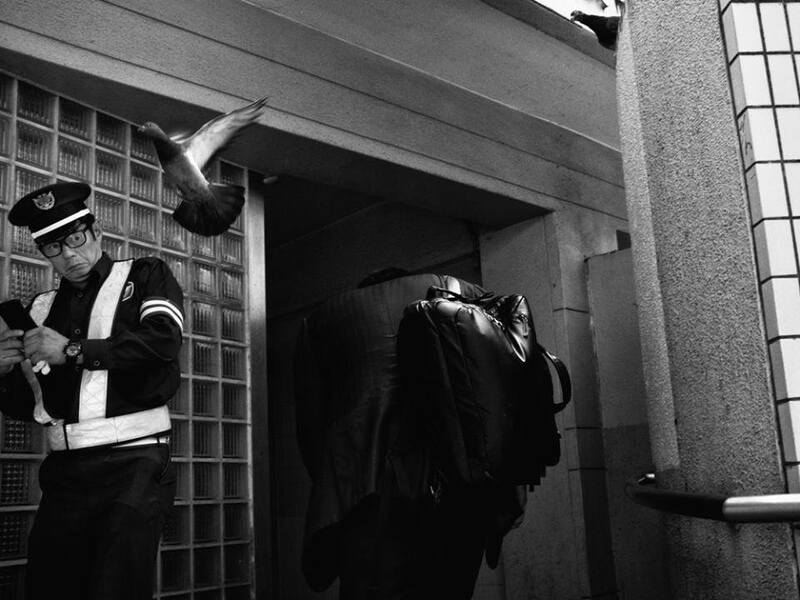 Home to photographer Tatsuo Suzuki. 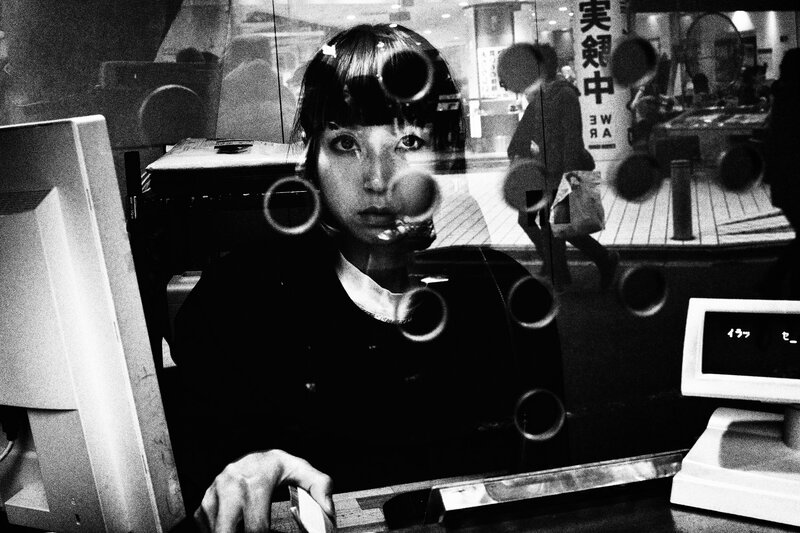 He is known for his captivating photographs of everyday life in Tokyo. 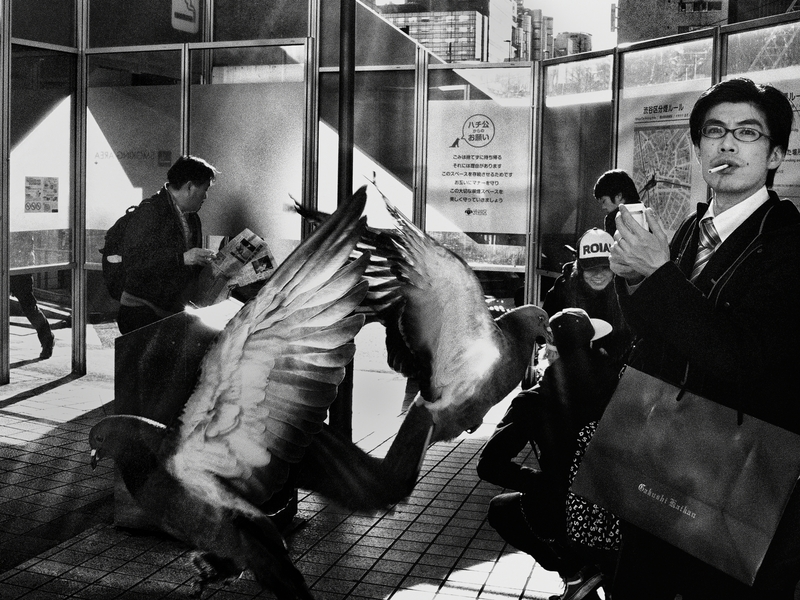 The claustrophobic sense of inhabiting the busy and noisy city is captured through his camera lenses. 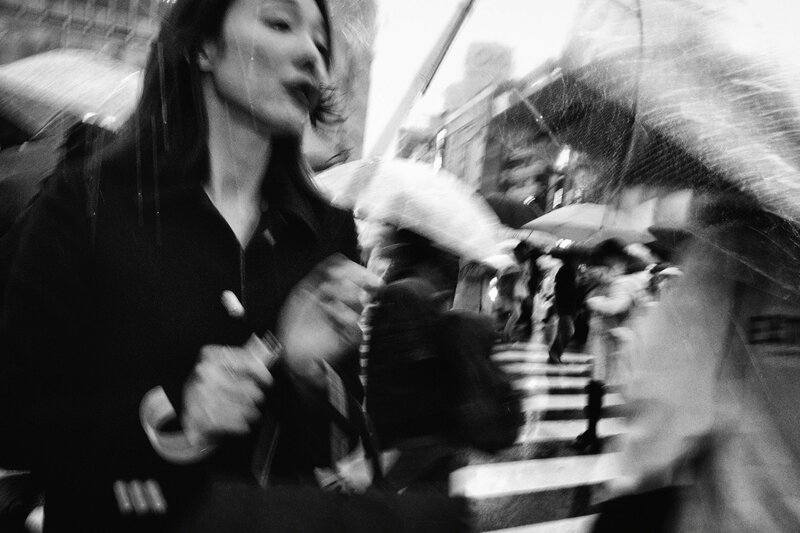 The murmurs of passing conversations, unsynchronized footsteps of people with different deadlines, the sounds of daily life reverberates and echoes in his photographs. 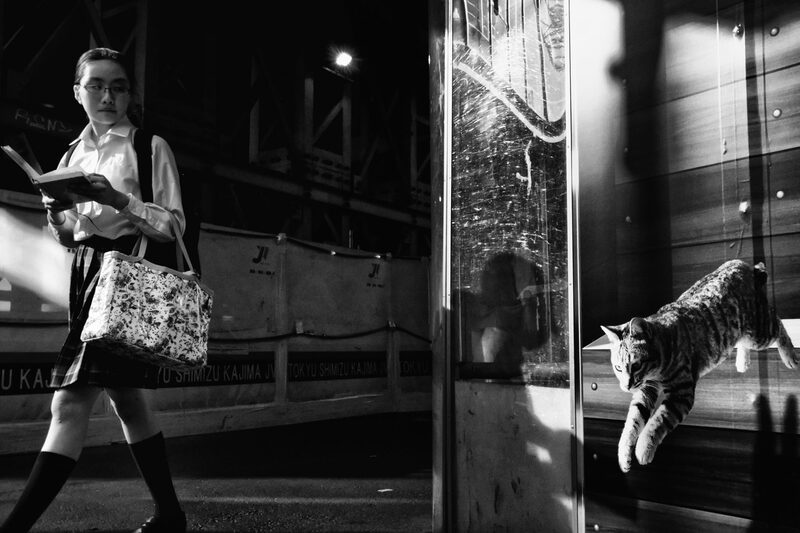 These mundane moments are filled with sounds and emotions, portraying the people that call the city home. 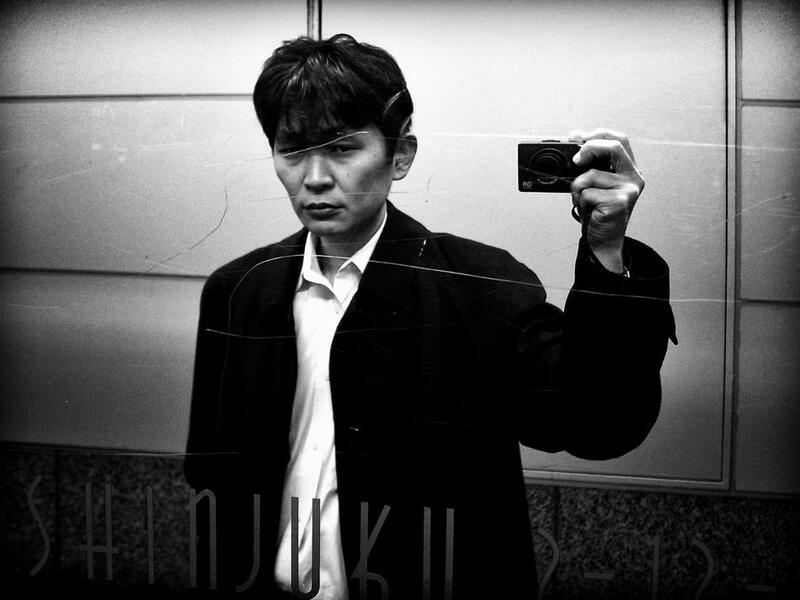 You started taking photographs in 2008, how have you changed since that time? Has your photography been affected by this? Yes, of course there has been changes. 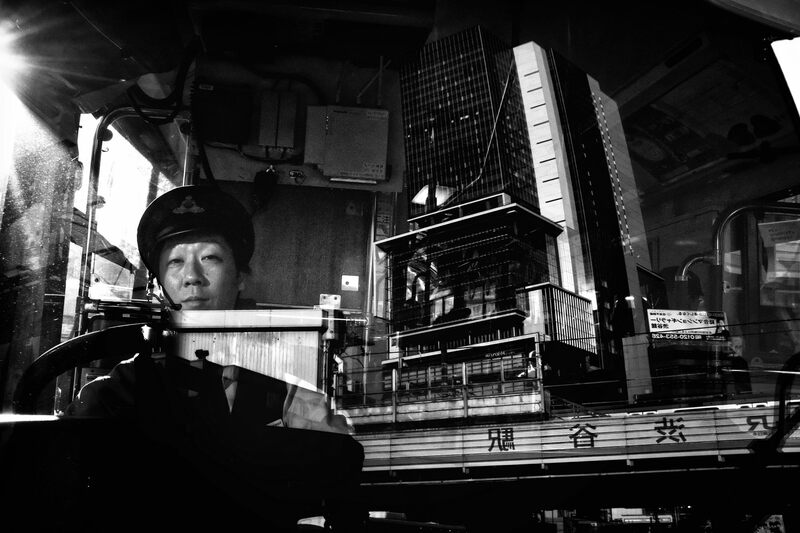 In the early days, I shot the river, night views of factories, the sea, etc. I didn’t know what I should mainly shoot. However, I felt that pictures of people taken by chance were best. 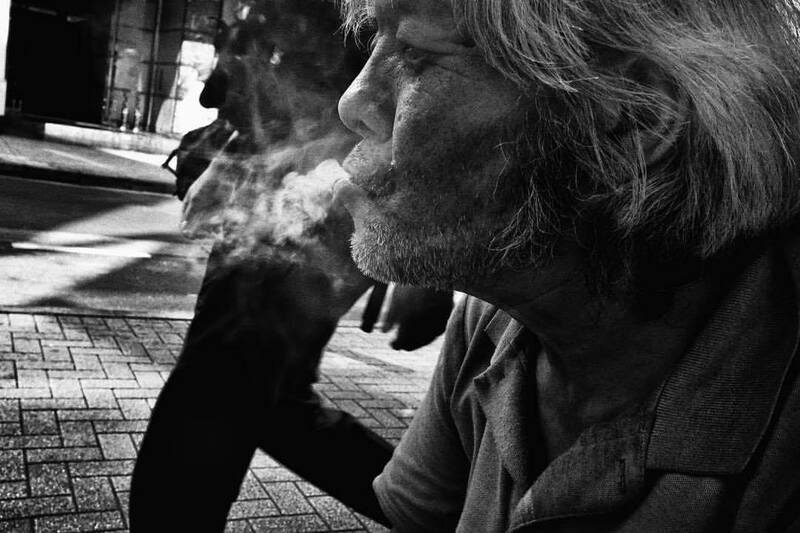 So gradually, I shot the street day after day. I found people interesting. 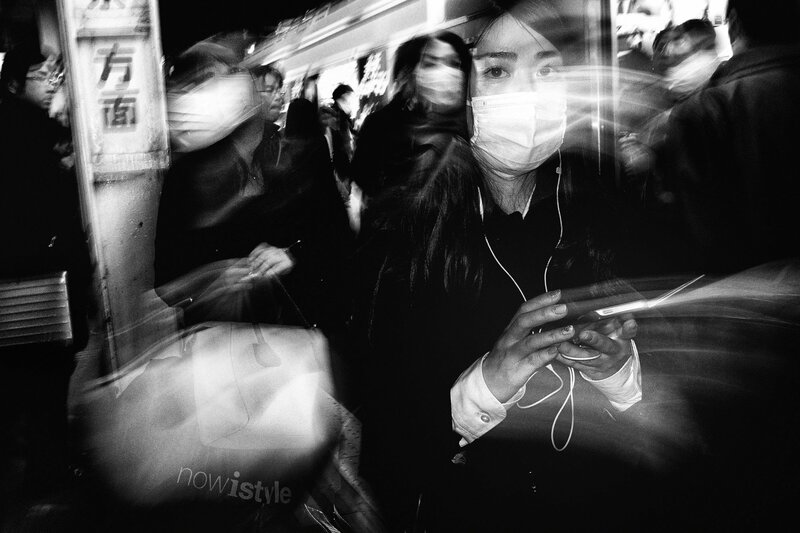 What is it like to live in Tokyo? 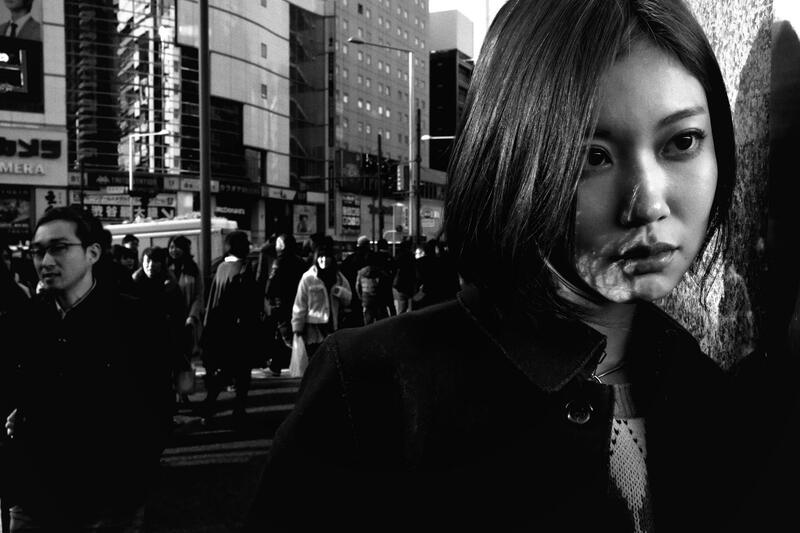 How does the city and your emotions affect your photography? It feels normal because I was born in Tokyo. Since I was 18, I live in Tokyo and Yokohama. I was originally shy and nervous, but it changed greatly when I encountered the punk rock scene in my junior high and high school days. I learned to express my emotions through music. 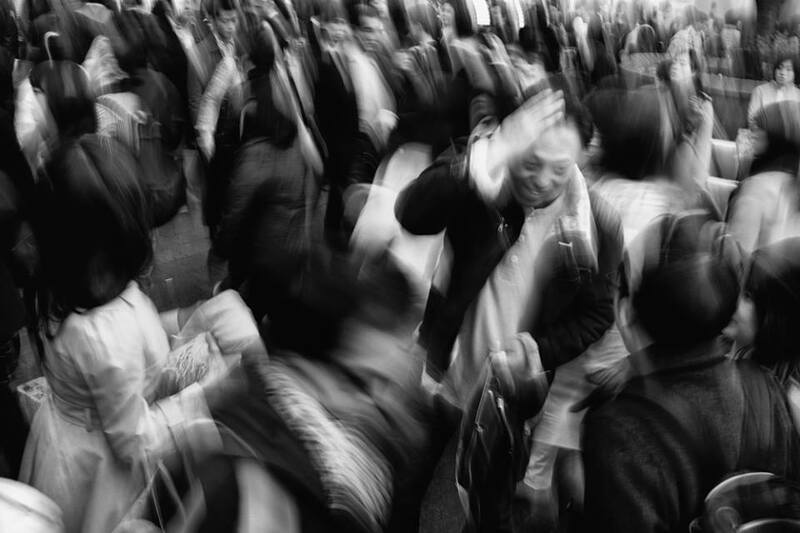 The crowded feeling, the tense feeling of Tokyo, the depressing emotions I felt within myself, the sharp emotions of aggression, or an aesthetic sense of self. They’re all overlapping. 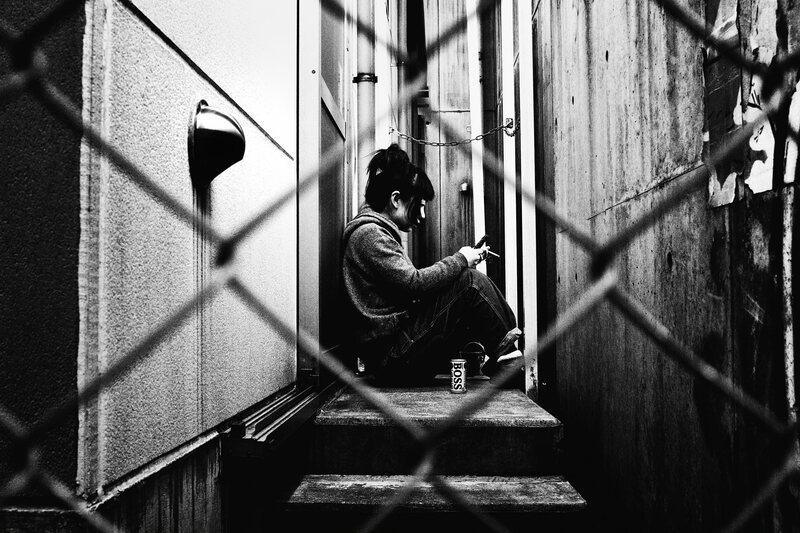 Now, I am overlapping my feelings and this feverish heat of Tokyo in the photographs I shoot. How do you find beauty in the ordinary and everyday? When walking through the city, I search. So it means that I go out for as long as possible if I have a time. What is it about your subjects that makes you want to freeze them in that moment? 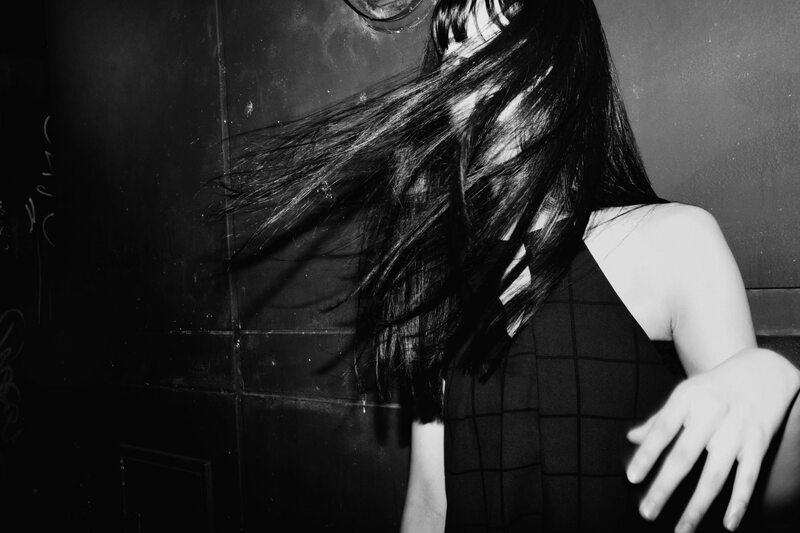 Beauty, strangeness, cruelty, and what I feel to be fascinating. I try to catch the moments of that scene. When photographing, do you visit the same place often or do you try to explore areas new to you? Same Place so far. I go all the time to Shibuya, Tokyo. Do you listen to music or do you listen to the sound’s of the city as you walk the streets? The sound’s of the city. I need the feelings of the city, so I won’t listen to music when I’m shooting. I hear the city sounds, it lets me know what feelings are happening in the city. I try to capture and shoot it. How much of yourself do you put into your photographs? When do you decide to interact with your subjects? When do you decide to blend into the background? Everything that I experience is a source for my pictures. Even if I do not shoot physically, all of my time is poured into my pictures. In 2014, I decided to devote most of my time when I won 1st place in PhotoVogue Photography Competition. 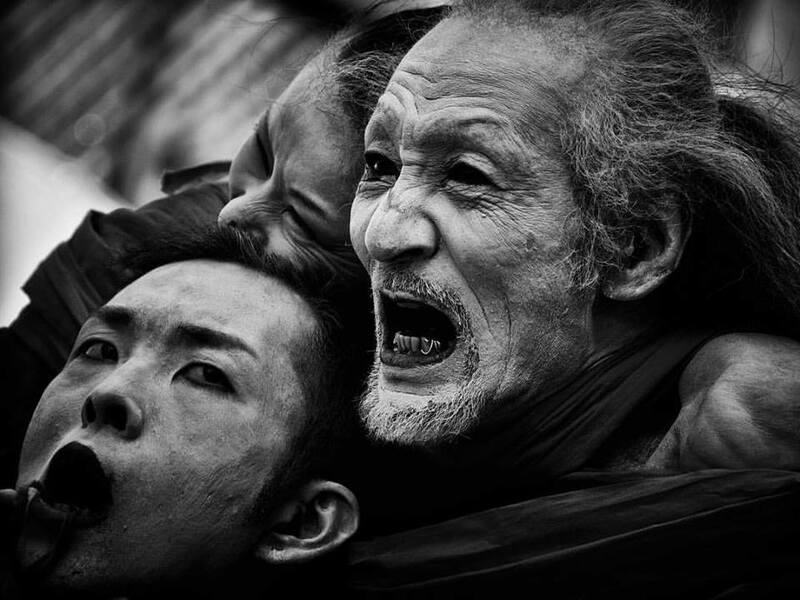 A competition among 70,000 photographers. How do you approach people on the street for portraits? 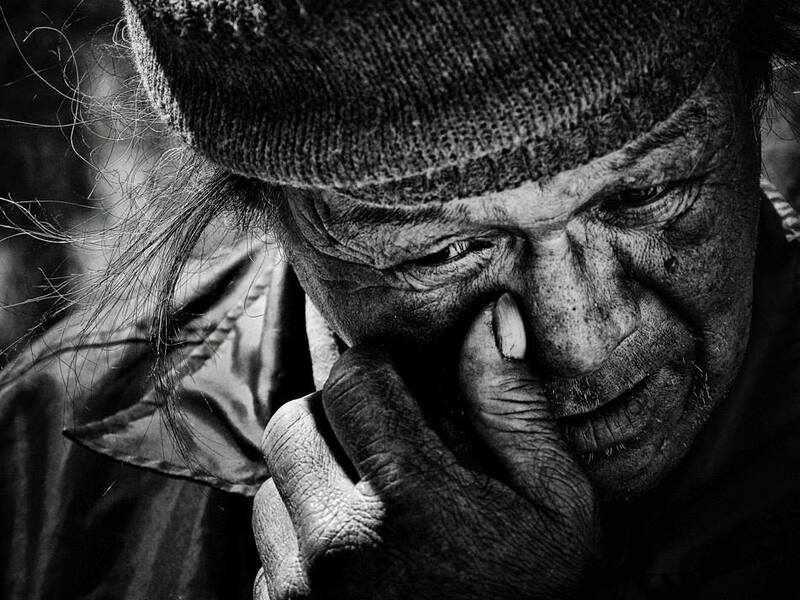 How do you think the honesty and emotions of the image changes once they know you’re there? 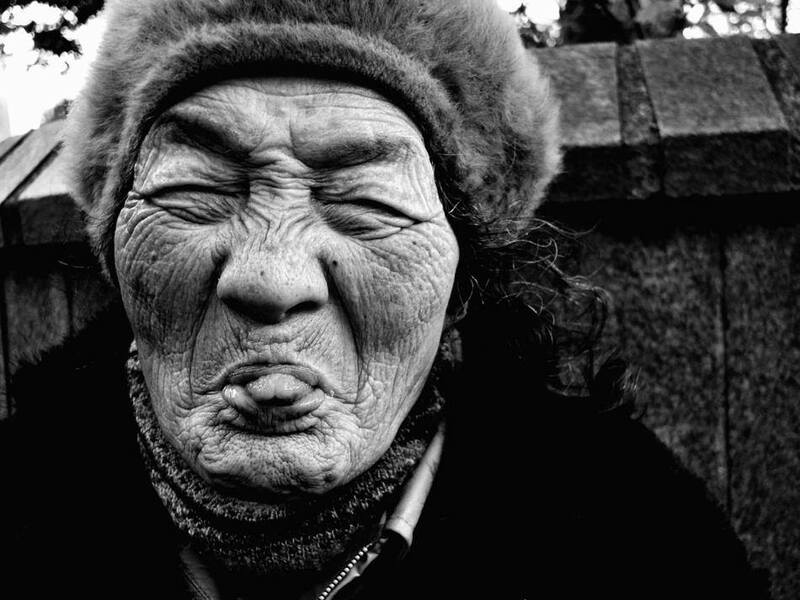 My photographs are mainly the face of subjects. That is because of the conflict within myself. This feelings also comes from the city.I put it into my photography. I am open about my shooting and do not hide. If their emotions is changed because of my presence, I shoot this change in emotions. No problem. Shoot with your own eyes, trust yourself, do not keep imitating other photographers, it’s killing your senses and your eyes. This city continues to fascinate me. I am invited by its enchantment: I feel the shutter release. Its visuals are instantaneous, but by cutting them into a picture, they becomes universal and eternal. 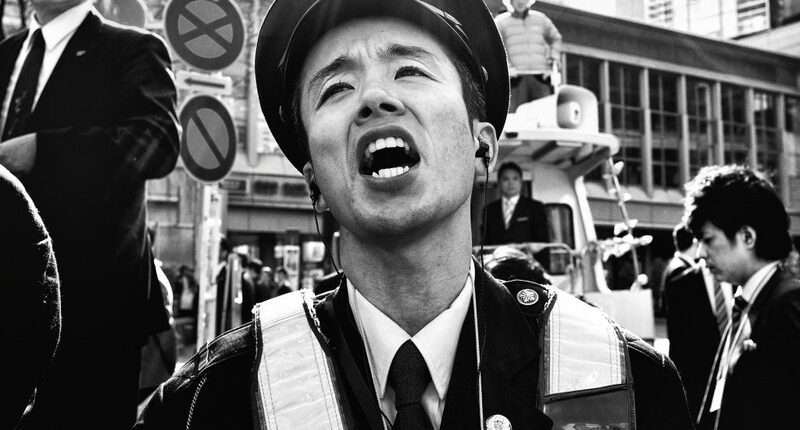 This series includes both traditional street photography and portraits shot on the street. 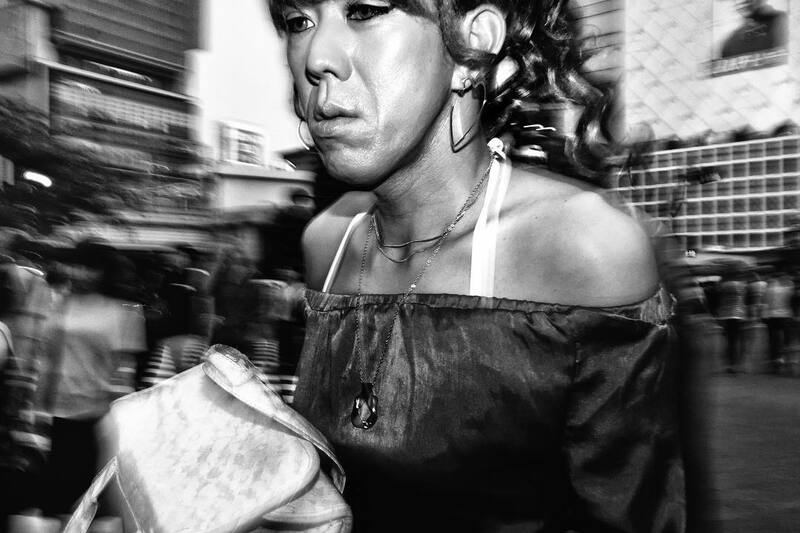 Although they are not candid photos, the portraits in “Tokyo Street” are based on (and influenced by) my candid street shots. 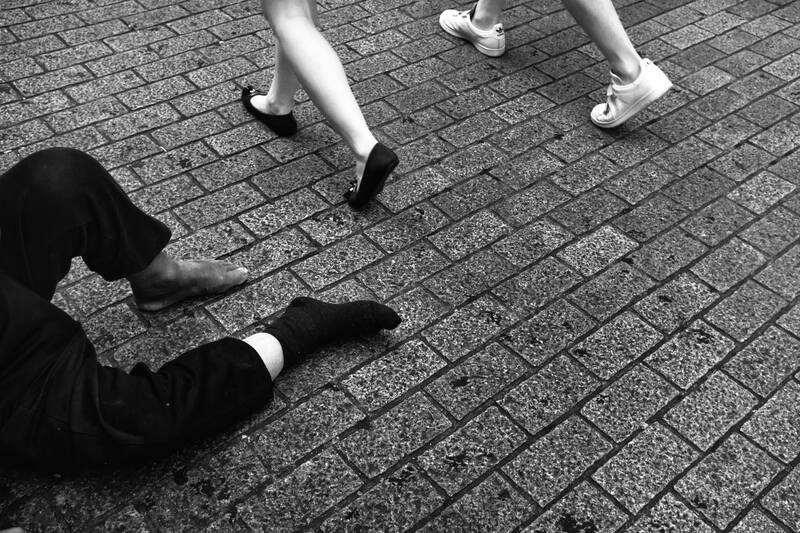 As such, I could not have taken them if I did not also shoot street photography. 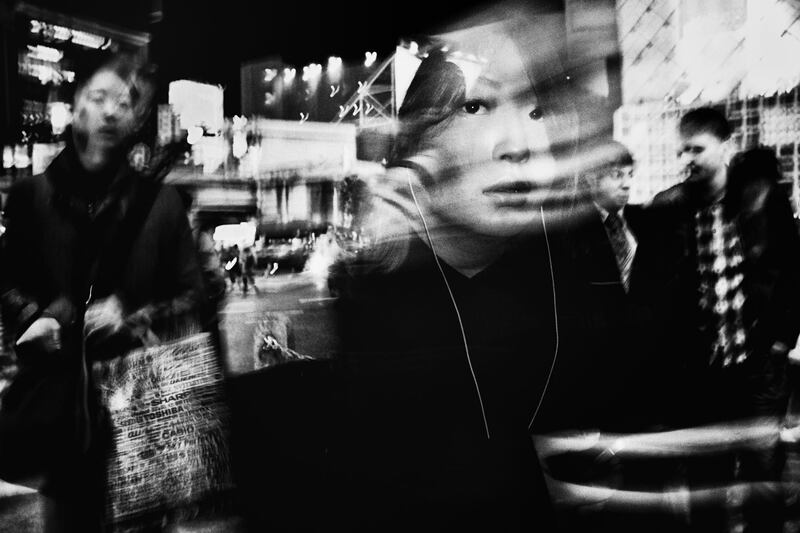 The portraits and my street photography are intertwined in a complex manner. The interaction between the two kinds of pictures makes the city more fascinating; the relationship between the two draws out the charm of this city.